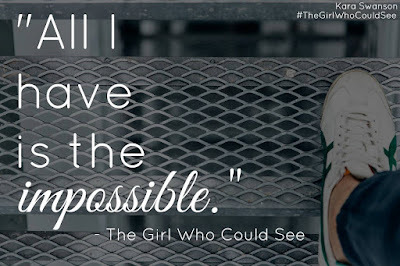 Annie Louise Twitchell: The Girl Who Could See Blog Tour PLUS! The Girl Who Could See Blog Tour PLUS! 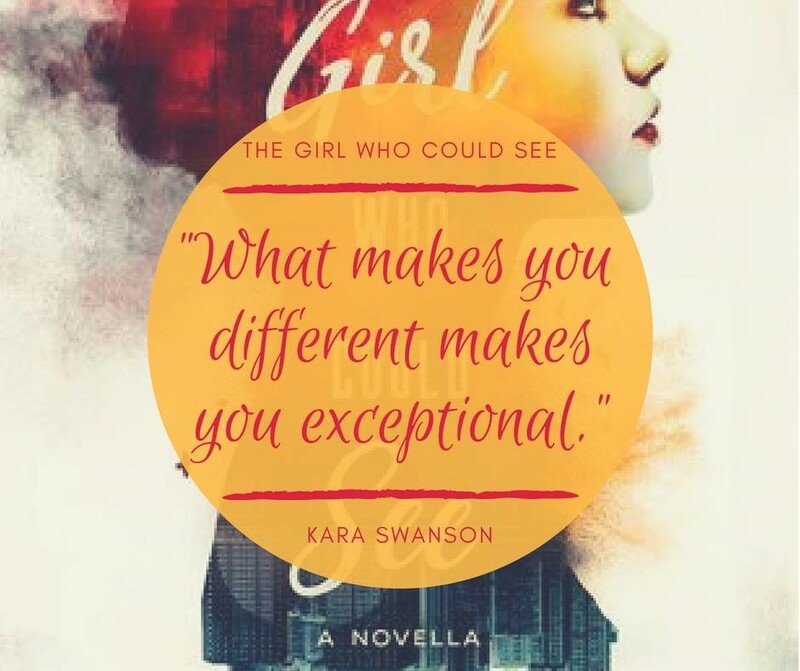 The Girl Who Could See rocketed to the top of my favorite reads in 2017, by the time I was starting the second chapter. Kara Swanson is a master of words. 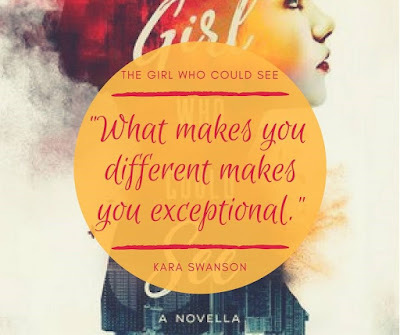 This novella had me glued to my tablet with an intensity I don't often have, and my eyes didn't even mind the extended screen time because it was so worthwhile. I don't think I ate lunch the day I was reading this, because who needs food when there's a book as good as this to be read, devoured, inhaled? This week, I have a very special guest I'm interviewing: I'm interviewing Tristan! 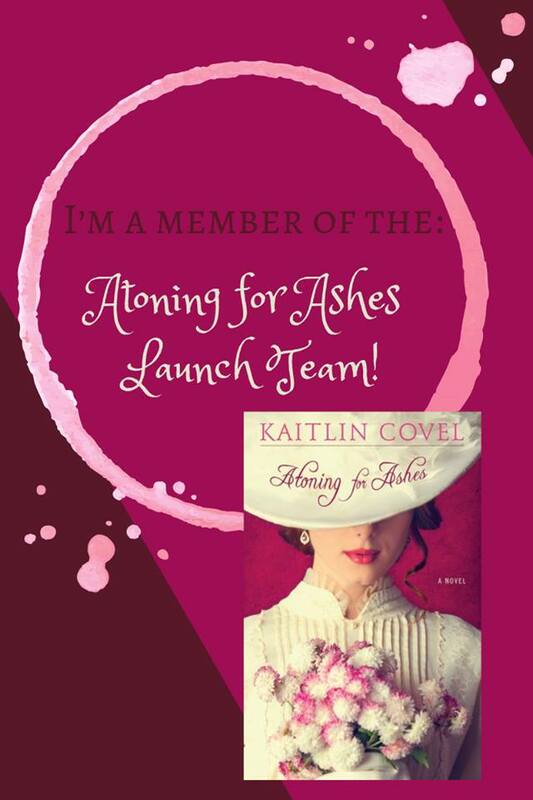 I'm so happy to have this opportunity to bring a glimpse to you - and if this is intriguing you at all, right here is a book that I highly recommend picking up. 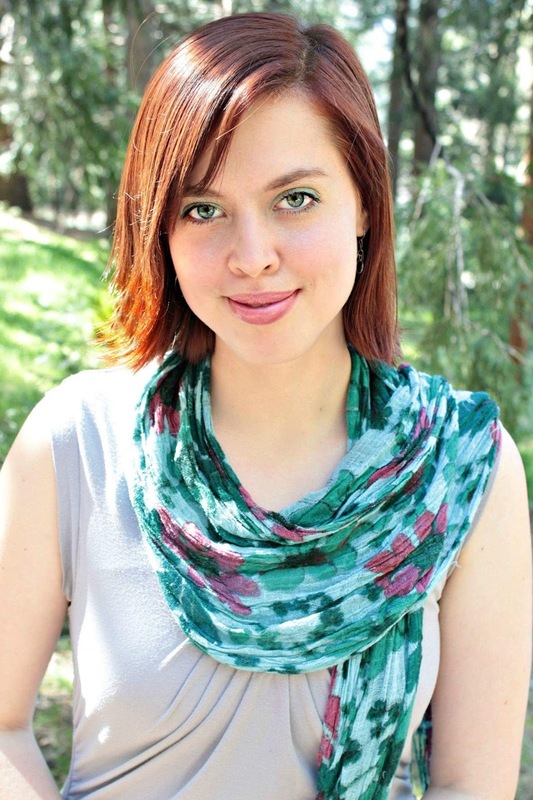 Here is some information on my lovely friend Kara, and where to get the book! 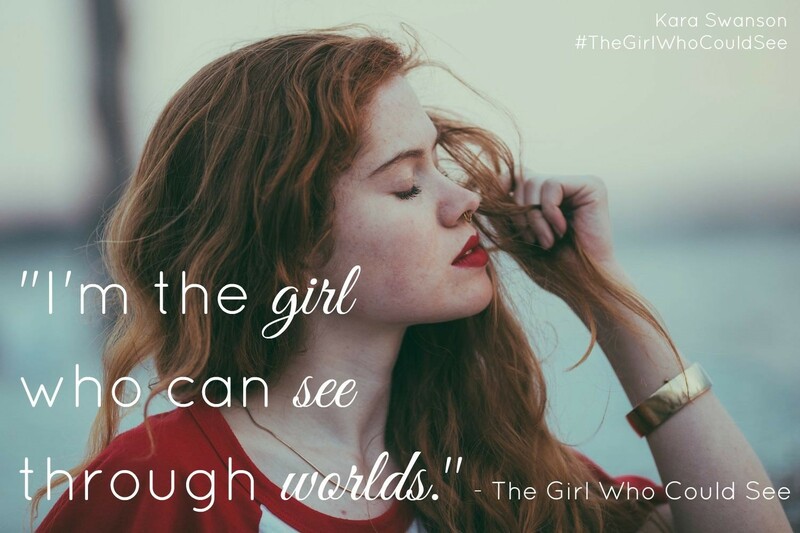 Tristan is the main character in Kara Swanson’s novella, The Girl Who Could See. He is a snarky, witty young man trapped in a parallel world where a monster has destroyed his planet and taken all of his family from him. He’s learned to use makeshift weapons to protect himself, and lives every moment wary of the next attack. The only thing that has kept him sane through years on this lonely planet is the appearance of a young woman named Fern, from a parallel world—earth—who can see and talk to him. The only person Tristan has come in contact with in years. But the problem is, Fern is determined that Tristan is not real, and fights to ignore him, despite his best attempts to hold her attention. 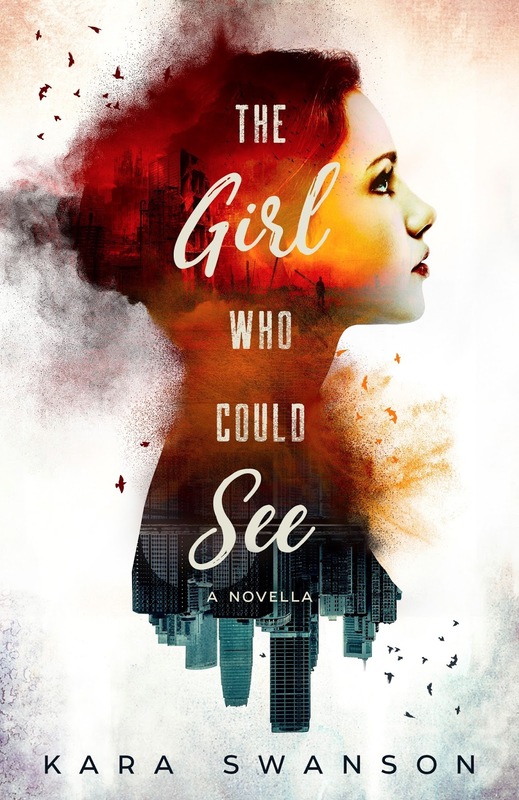 He covers up the deep pain and loneliness under a shield of nonchalance and wise-cracking, but events with the beast terrorizing his world are escalading—and soon Fern’s world will be in trouble too. If he cannot find a way for her to believe him, Tristan will have to watch another world’s destruction…. ALT: What is your full name? T: We don’t use surnames where I come from, but if I lived on Earth, I think I’d go by Tristan James Hunter. ALT: If you were granted three wishes, what would you ask for? T: Hmmm, let’s see. A portal out of this place, a safe-house with reinforced steal and a slew of weapons, and…a hotdog. Yeah. A really big, sloppy one, with all the toppings overflowing. Yum. ALT: What three things would you take to a desert island? ALT: How do you decide if you can trust someone? Experience with others? With this person? T: To be honest, I don’t have a lot of experience with people. Most of them died screaming when I was a teen. Fern is the only one I have to talk to. But…I usually try to see if what their mouth says matches their actions. How they act in a crisis. But, yes, experience with that person. People can be fickle though. One minute she’s your best friend…then she’s telling you that you’re a hallucination and she can’t keep embracing her insanity. That she’s going to ignore you. And you’ll be alone—again. ALT: First impressions? Intuition? Do you test the person somehow? Or are you just generally disposed to trust or not to trust? T: When you’ve lived around a dark, evil creature that gets its kicks from suffocating and demolishing an entire planet—you begin to form a pretty good impression of someone’s intentions. So I generally go with my intuition, though trust is not something I’m necessarily huge on. Kind of out of practice. ALT: What's your strongest sense? Sight, hearing, smelling, etc? T: Hearing, definitely. The Rhoon—the creature that destroyed my planet—can change form, and it’s nearly impossible to know where it is all the time. So, I’ve learned to sense the slightest whisper of sound. That tiniest grinding as sand particles are disrupted by its moving. That split second could mean life or death. ALT: What really moves you, touches you to the soul? T: When someone goes out of their way to know you. To really know you. The dark, the hidden, the broken, the bright. All of it. And they don’t run away, instead they offer to give of themselves to help you stand a little taller. To have someone see you. It’s been so long since someone cared enough to truly see me. But, even though Fern may refuse to believe my existence—I see her. I see the heart of a lion that she’s too afraid to admit she has. I see what she could be. I just…I want someone to see me like that? ALT: What's the one thing you have always wanted to do but didn't/couldn't/wouldn't? T: Other than hotdogs? J And getting off this blasted planet…riding a roller coaster. I think I’d like to ride a roller coaster. Strapping yourself into a tiny car so that you can lose your breath, get really dizzy, be hung upside down and then puke your guts out when you get off? SIGN ME UP. ALT: What is one physical attribute you're proud of? T: My hair. Seriously, though—have you seen this golden beauty? I don’t have any idea how I can keep it from getting tangled when slaying monsters, but somehow my hair always looks like I belong on Vogue. It’s true. Try not to be too jealous. Tristan hushes her: Yes, but they don’t know that. Just let me have my pride, please? If I’m stuck in a parallel universe where no one else can see me, I might as well use it to my advantage ;) Now, let me tell you more about my hair. And I say all of this humbly, of course…. ALT: What is one physical attribute you would change? ALT: What do you consider to be your special talent? T: Other than my charm? I have a habit of driving Fern crazy till she recognizes my presence. I also can wield the flails that I built pretty well. They’re weapons, made with a handle, some chain attached to the end of the handle, and then a big round, spiked ball at the open end of the chain. I have two of them, and they can actually make a dent in the Rhoon. Whirls flails around his head in quick, arcing circles. ALT: What's the worst thing you've ever done? Why? T: There was a time when I was first stranded, with the death of my family and friends fresh in my mind, that I was really desperate. Figuring out how to evade the Rhoon—that was a rough learning curve. And I was determined to not be alone any longer. 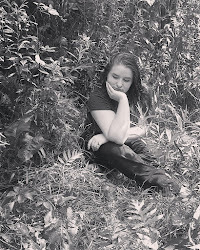 Fern wasn’t listening to me, and at that point she was just a kid (time moves differently between our worlds). So, I decided to bring someone else from Earth into my world. He was Fern’s biology teacher. Smart guy. I thought maybe he could help me get out too. I tried to grab him and drag him through…. But it didn’t work. I ended up only hurting him. Broke a few bones when he couldn’t pass through. Bruises. And then he was screaming. I can still hear it wringing in my ears. When I let go of him, he dropped to the floor of his office like a rock. It was a coma, the medics that found him said. He is…he’s still in that coma. 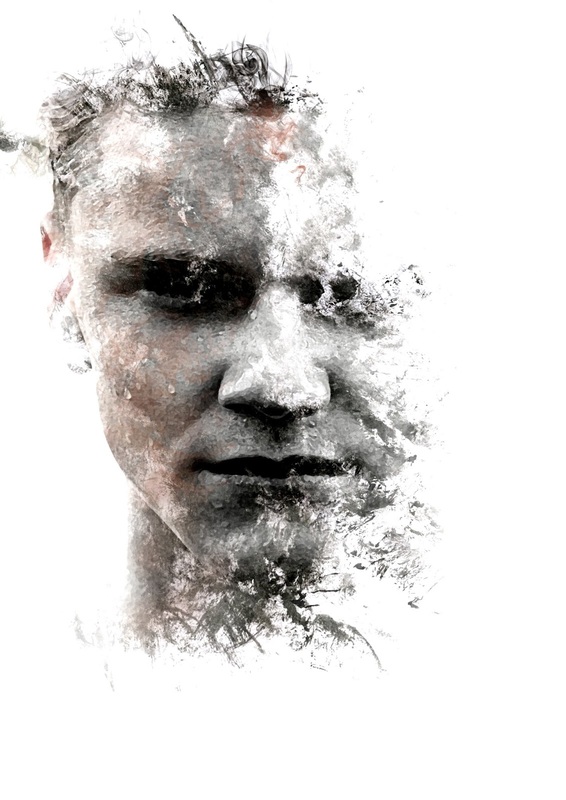 Somehow, trying to bring a normal person into my world…it does things to them. That was—low. I know. And I would never do anything like that again. But I was so desperate, and finding out I could see others, but never let them through, it changed things. Forced me to find a way to survive on my own, without depending on others. ALT: What are you most afraid of? T: Being forgotten. Dying and never having anyone even know I was gone. Letting the Rhoon win, and taking the memory of my people with me. To fight to survive only to realize…nobody cares. That I am nothing. ALT: What's the most important thing in your life? What do you value most? T: Fern. She’s the only bright spot. The only person I can talk to, and who sometimes talks back. Her stories, and watching her live her life, chases back the shadows a bit. She gives me the courage to keep living, and hope that someday we can change this around. Because, unlike the biology teacher, Fern can see and touch me. She can pass into my world. I can’t explain it, she just can. 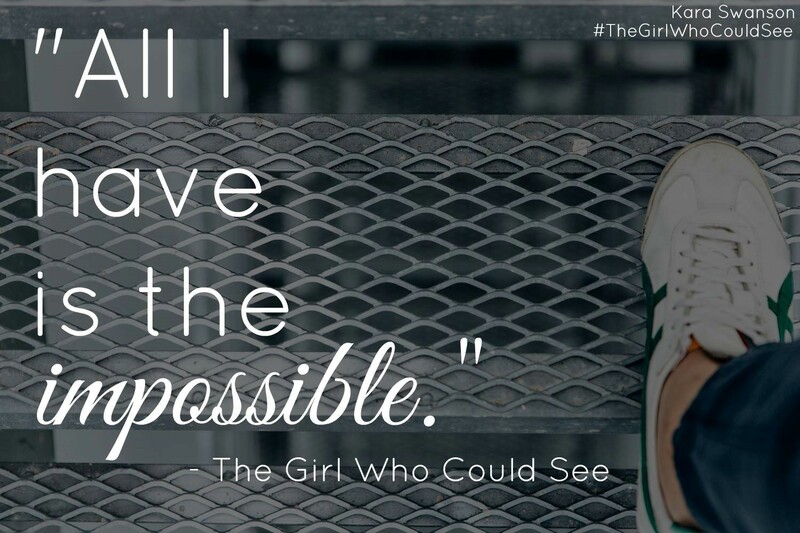 After all, she is the girl who can see—see the impossible, the supernatural. Maybe she can save me, too? Save everyone? ALT: How do you feel about your life right now? What, if anything, would you like to change? ALT: What type of clothing are you most comfortable with? T: Armor. I wear an armor I made myself. Pieces of leather and metal woven into a starch material that deflects the Rhoon better than just wearing jeans would. ALT: Do you see yourself as intelligent? Uneducated? Brilliant? I graduated my preliminary classes, and was actually working in engineering when the Rhoon first appeared on our planet. Seeping a disease that was killing thousands. A disease I was immune to. When our government realized I was immune, they decide to run tests to try and create an antidote. They didn’t have enough time to, though. But spending that much time in a lab you picked up a lot. ALT: What's your sense of humor? T: Ha. Snarky, and a little melancholy. I guess you either have to laugh at your dismal circumstances or go insane. So cracking jokes about the Rhoon it is. ALT: What is your idea of perfect happiness? T: A little house nestled in the country, with sprawling green fields. A white picket fence. A wide open sky where you could see stars at night. And a family—a wife, and a few kids. Just…living. Not surviving. Just enjoying being alive. 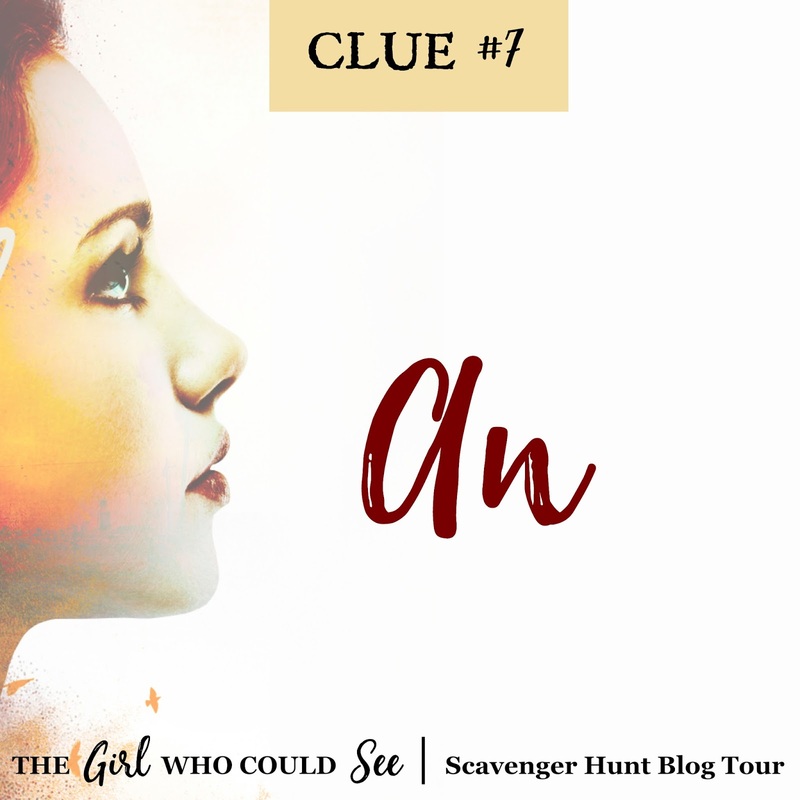 There's a blog tour scavenger hunt, so follow the list below and assemble the clues! I think there's some cool prizes at the end. Here's the Clue from my post! You can change your mind at any time by clicking the unsubscribe link in the footer of any email you receive from us. We will treat your information with respect. We never share your information with a third party. Your information is only used for communication between Annie Louise Twitchell and yourself. By clicking below, you agree that we may process your information in accordance with these terms.